Not all homes are built with garages, this presents a difficulty for the homeowner who is concerned about keeping his vehicle in top condition. 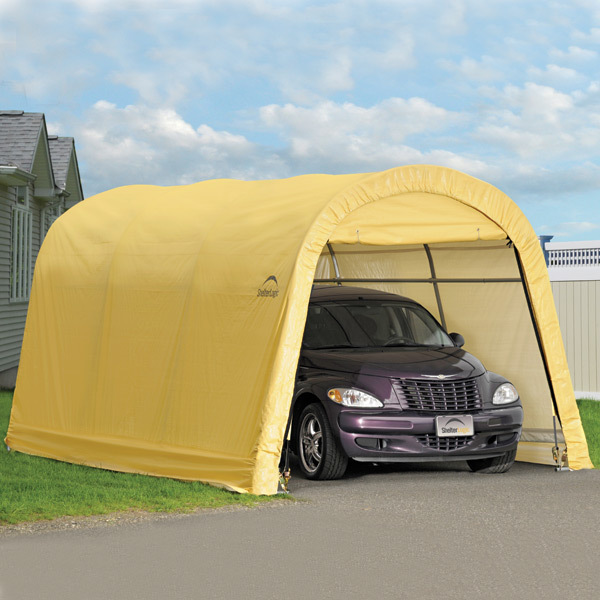 This AutoShelter from Shelter Logic gives the perfect place to keep your car protected from the elements. 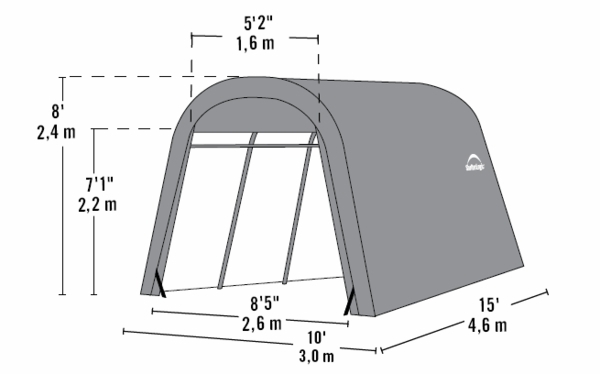 The shelter has a 13-gauge, 1 3/8" steel frame that keeps the entire structure strong and stable even in the harshest elements. The canopy is made of durable 18 mil thick polyethylene and has been UV treated to keep out damaging rays from the Sun. This item may also allow condensation. We purchased this item for my husband for a Father's Day gift. He loved it and set it up the same day. Good quality item. I think it will serve it's purpose for many years. ProsItem is exactly what is described on the web site.